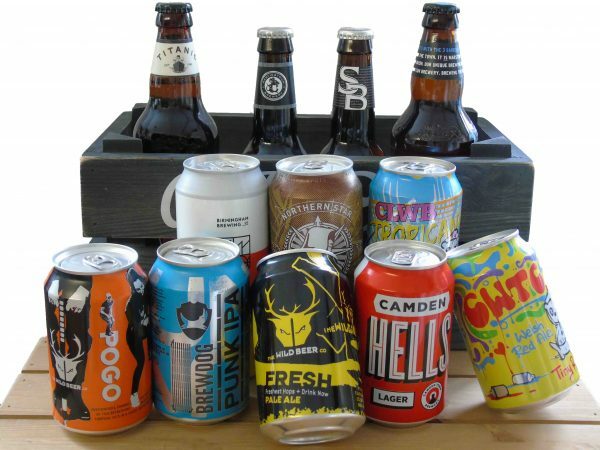 12 carefully selected craft ales from around the UK and the World are carefully packaged and sent direct to you each month. 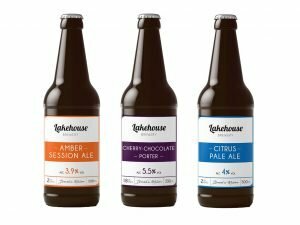 We aim to never send you the same beers twice within 12 months and are constantly on the look out for new beers to offer you an eclectic mix of craft beers. You can start and stop when ever you like so there is no contract. order a one off box or an ongoing subscription which ever suits you best. Just remember to let us know where you want the box delivered and we will do the rest. (UK mainland only). 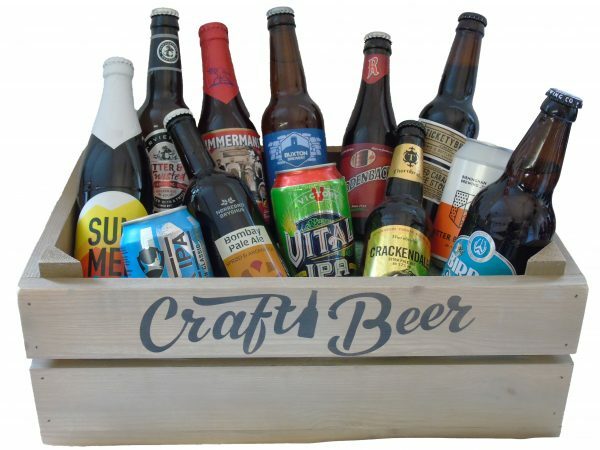 We hand select 12 craft beers from the worlds most prestigious micro breweries and deliver the beer directly to you. 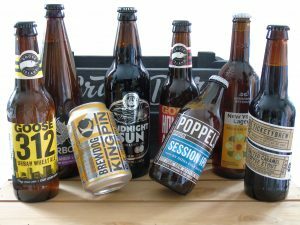 We aim to get an eclectic mix of beers for you to try. Each month we will send out different beers for your enjoyment. You can start or stop your subscription when ever you would like.